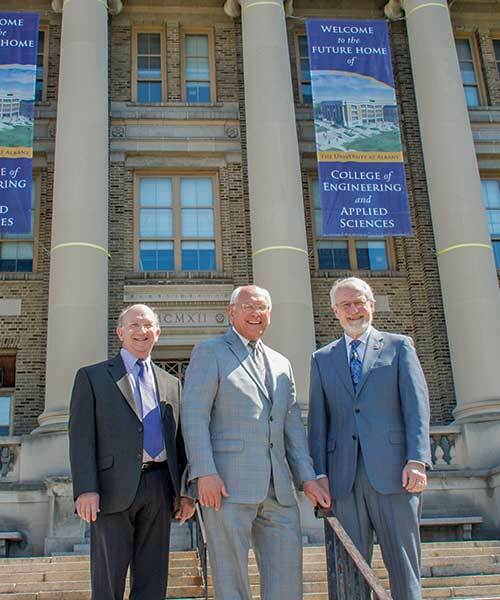 An anonymous donor has made a $4 million gift to support students, faculty, academic programs and other priorities of UAlbany’s newly established College of Engineering and Applied Sciences (CEAS). Announced in March, the donation is the largest to date for the Capital Region’s first and only comprehensive public engineering program. The gift arrives as the University strives to secure $60 million in capital funding to renovate the Schuyler Building on the downtown campus and transform it into a state-of-the-art permanent home for CEAS. In its first year, CEAS has already exceeded its enrollment and program expectations. Dean Kim Boyer heads the college. Award-winning journalist and biographer Paul Grondahl, M.A.’84, has been named director of the New York State Writers Institute. His appointment Feb. 21 capped a nationwide search to replace former NYSWI Director Donald Faulkner, who retired last year. 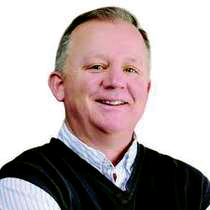 Grondahl spent 33 years as staff writer for the Albany Times Union. He is the author of several books, including Mayor Corning: Albany Icon, Albany Enigma and I Rose Like a Rocket, which chronicles Theodore Roosevelt’s early political career in New York’s capital. Grondahl earned a master’s in English from UAlbany. Department of Atmospheric and Environmental Sciences (DAES) Chair and Professor Christopher D. Thorncroft has been named a 2017 Fellow of the American Meteorological Society (AMS). Fellows are selected for making “outstanding contributions to the atmospheric or related oceanic or hydrologic sciences or their applications during a substantial period of years,” according to the AMS. A member of the DAES faculty since 2001, Thorncroft co-directs the New York State Mesonet, a $30-million project that will deploy 126 automatic weather stations throughout the state. Previously, he served as Fellow and lecturer at the University of Reading (U.K.), where he received his doctorate in meteorology in 1988. Thorncroft’s research focuses primarily on improving the understanding of the West African monsoon and its impact on Atlantic tropical cyclone variability. 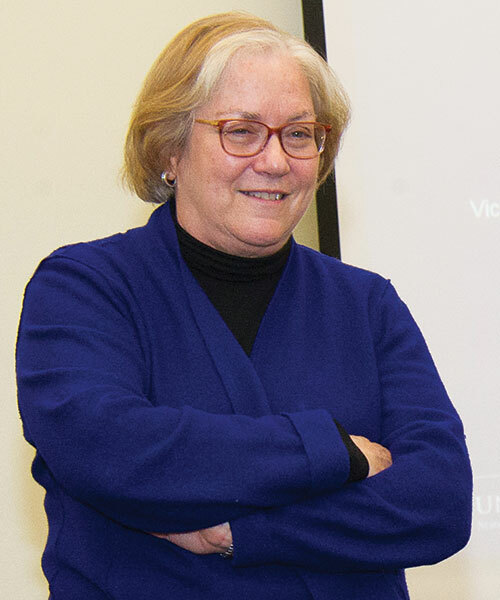 Effective in January, Vice President for Health Sciences and Biomedical Initiatives Laura Schweitzer took on an additional role as interim dean for the University at Albany’s School of Public Health. She replaced Philip Nasca, who served as dean for 10 years. 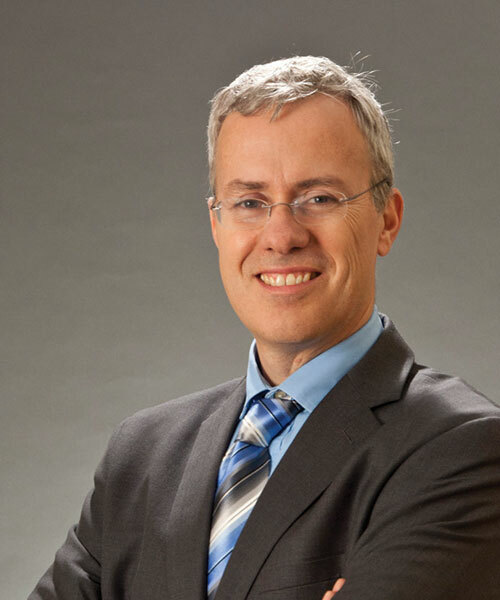 A neurobiologist, Schweitzer is also an accomplished academic and administrator who possesses expertise in such areas as research, educational programs and workforce development. She joined the University in 2015. 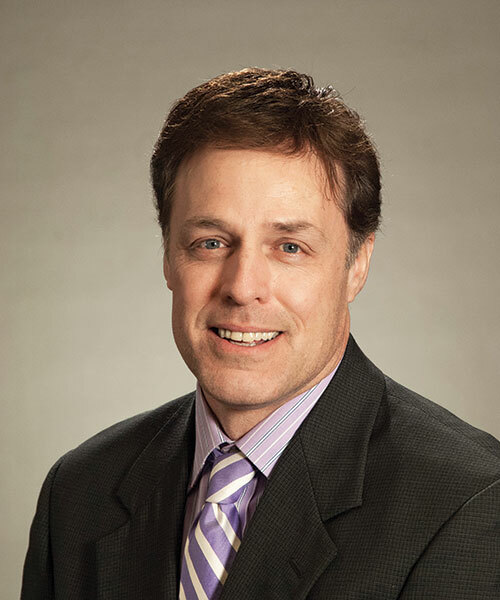 Robert W. Manasier, B.A.’88, came to UAlbany in January as entrepreneur in residence/New Ventures manager. His previous experience includes 12 years with the branding consultancy and operational firm Focus Brands; in addition, he organized StartUp Weekend Saratoga, serving as coach and judge. Manasier, who also has experience in digital marketing, majored in medical anthropology and biology at UAlbany. At 50, the University Art Museum is still going strong. 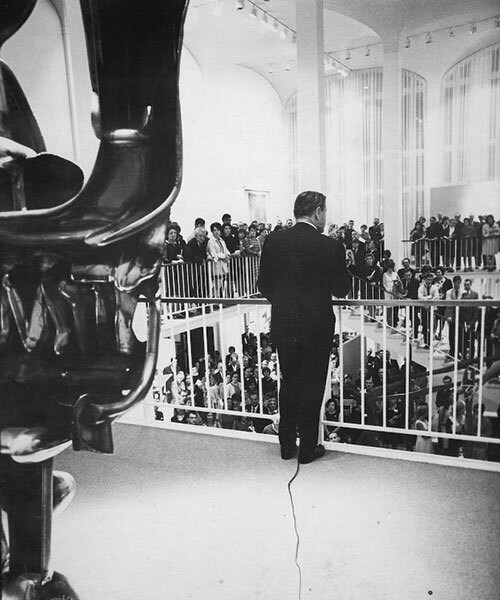 Governor Nelson Rockefeller, Oct. 5, 1967: opening reception, University Art Gallery. When it opened on the uptown campus in 1967, the 9,000-square-foot facility – designed by acclaimed architect Edward Durrell Stone – was the largest exhibition space for contemporary art in the Capital Region. Its inaugural exhibition, Painting and Sculpture from the Nelson A. Rockefeller Collection, featured 53 works by some of the most influential figures in 20th-century art, including Braque, Calder, de Kooning, Klee, Miro, Marisol, Nevelson and Picasso. Over the past five decades, the University Art Museum has continued to expand upon its legacy and its founding ideals. In 2017, it will host a range of exhibitions, including one-person shows by Sara Greenberger Rafferty and Cameron Martin. The annual Master of Fine Arts Thesis Exhibition and When We Were Young: Rethinking Abstraction from the University at Albany Art Collection (1967-present) are among the offerings this year. For information about days of operation, hours and exhibitions, please contact the University Art Museum at (518) 442-4035 or visit its website at www.albany.edu/museum. 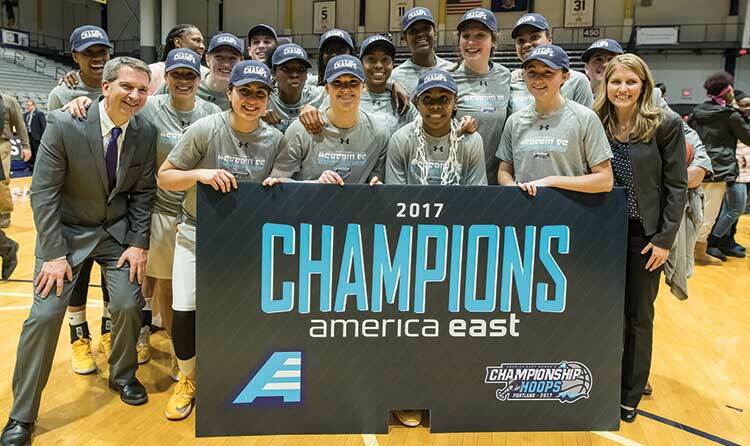 Women’s Basketball/America East: After posting a 66-50 victory over Maine at SEFCU Arena March 10 and winning their sixth consecutive America East championship, the UAlbany women went on to face the top-seed University of Connecticut in the NCAA Tournament. The March 18 contest saw UConn continue its 100-plus-game winning streak with a score of 116-55. Men’s Basketball/America East: The Great Danes took on Vermont for the title March 11 in Burlington. Though UAlbany was tied at the half and fought for a nine-point advantage with 8:45 left in the game, the Catamounts prevailed, 56-53. 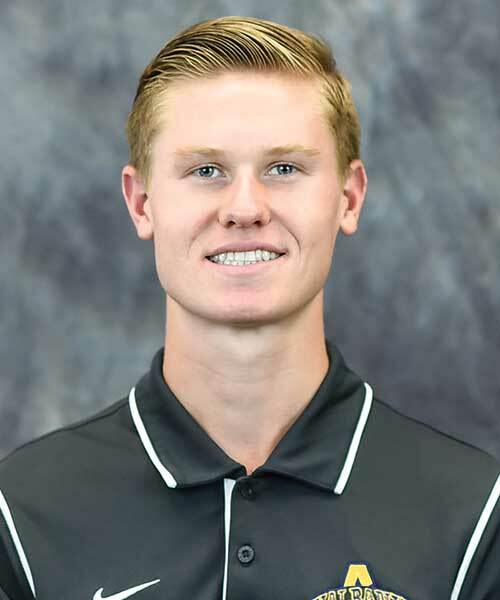 Cross Country: The men’s and women’s cross country teams each earned All-Academic honors, the U.S. Track & Field and Cross Country Coaches Association announced Feb. 7. 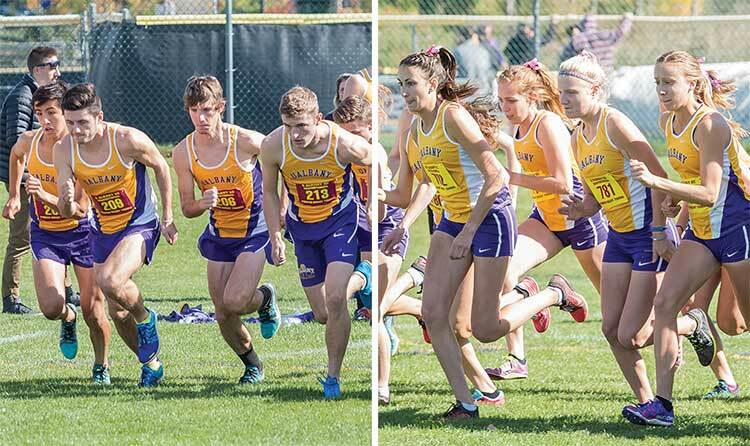 UAlbany’s men team pulled down a team G.P.A. of 3.29; the women earned a team G.P.A. of 3.15. 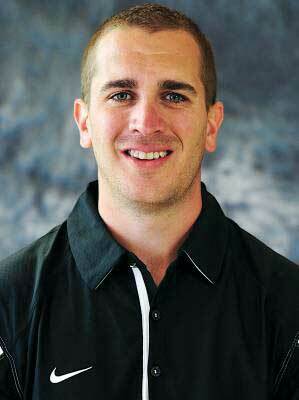 Women’s Soccer: Former associate head coach Nick Bochette has been promoted to head coach. 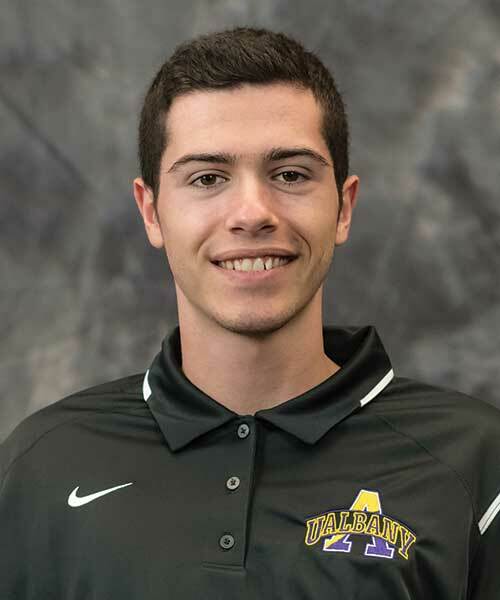 In his four years with the women’s soccer program, Bochette has helped to lead the UAlbany women to their first two America East Tournament titles and NCAA Tournament appearances. 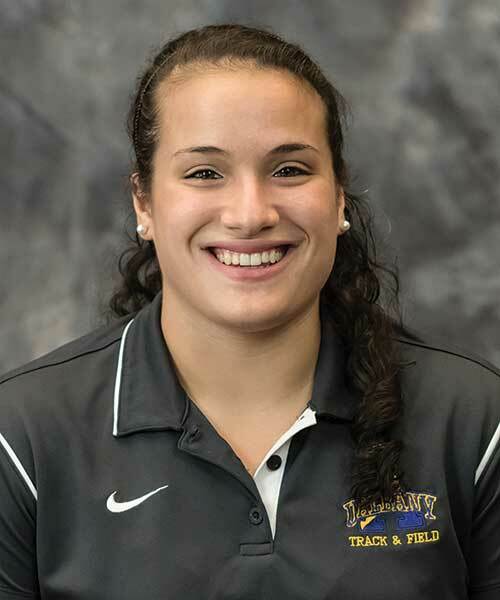 Track & Field: Four UAlbany athletes earned America East All-Academic honors for the most recent indoor season. 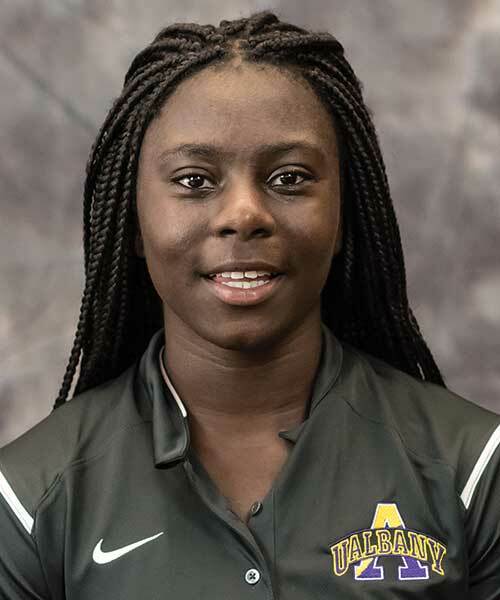 Mary Adeyeye, Tara Belinsky, Kyle Gronostaj and Matthew LeLiever were among a group of 22 America East standouts recognized for academic and athletic excellence.